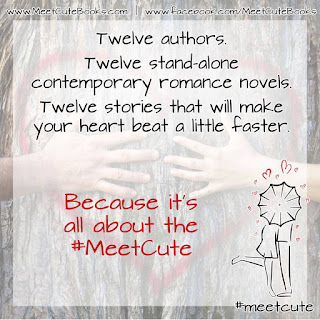 Starting on June 27th, we'll release one #MeetCute Book a month for a year. The release months and featured authors (and titles if available) are below. Please visit all the authors and get to know them, if you're not already a fan--this is a treasure trove of romance talent right here! 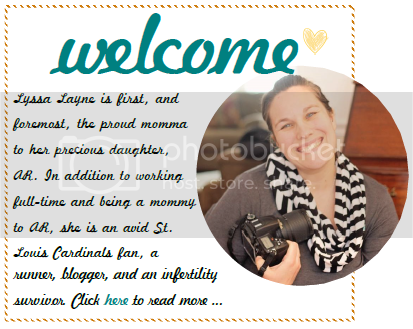 Visit our website to find out about the latest releases, cover reveals and more! Like our Facebook page to keep up. 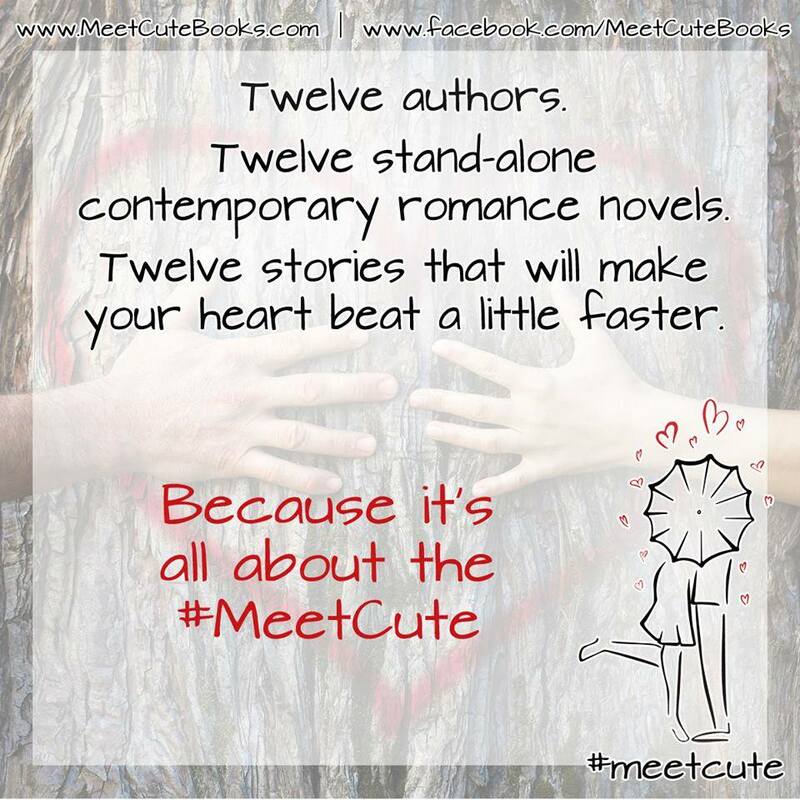 And sign up for our #MeetCute Books Breaking News so that you never miss a release or update--or a special prize!